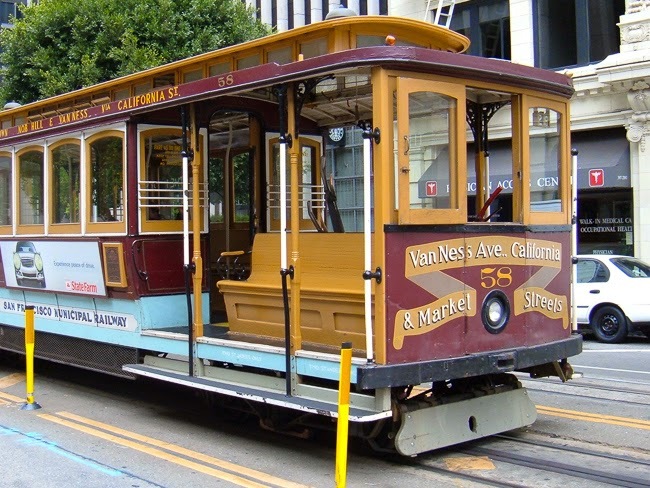 This Friday we are taking four lucky 2016 high school seniors on a fun day they will never forget! 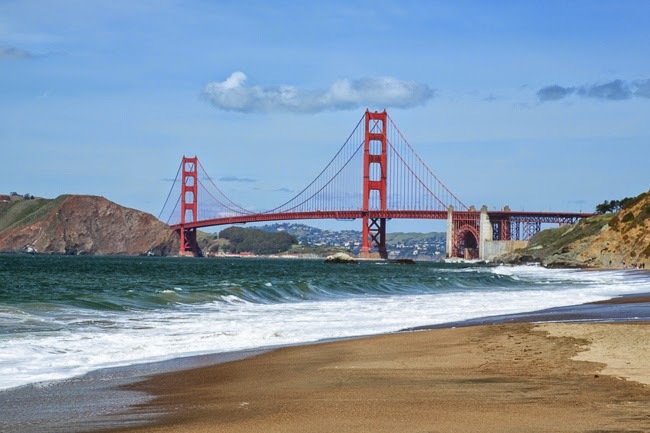 Our first Big City Senior Shoot of the year is in beautiful San Francisco where we will spend the day capturing some amazing portraits that show off all the grunge, glamor and nostalgia the City By the Bay has to offer. 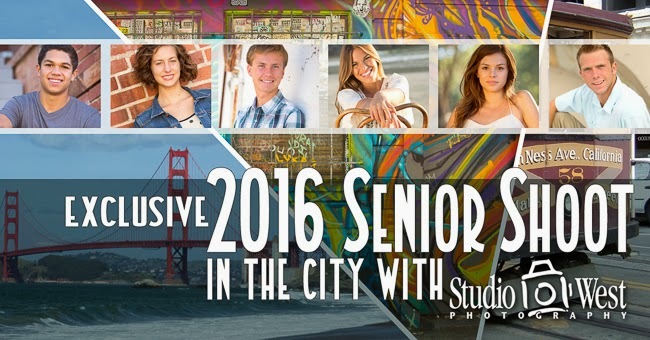 We are excited to offer this special location only to San Luis Obispo County 2016 seniors and as of today we still have one spot open. Just pay our standard location session fee of $150, plus $50 for travel and you will get an amazing and unique set of photos to choose from. During your preview session you will be able to pick the print or digital package you want to commemorate this very special year in your life. Call or email us ASAP if you're interested in coming along this Friday or would like to check future Big City dates.